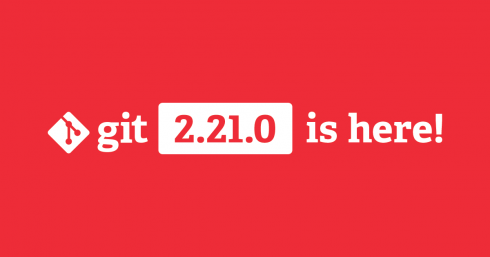 Git 2.21 has been released. According to the team, this release features contributions from over 60 developers. New features include human-readable dates, the ability to detect case-insensitive path collisions, and performance improvements to multi-pack indexes, delta islands, and delta reuse with bitmaps. The FIDO Alliance has granted Android with a FIDO2 certification, which means that any device running Android 7 or higher is now FIDO2 Certified out-of-the-box or after a Google Play Services update. FIDO2 is an authentication standard comprised of the W3C’s Web Authentication specification and FIDO’s Client-to-Authenticator Protocol. As a result, developers can now add FIDO authentication to Android apps and websites through an API call to bring passwordless security to devices. The Apache Software Foundation (ASF) has announced new efforts to handle issues in the contributor base for Apache Beam. Two common problems it sees are that there are not enough committers to review the code being contributed and that the contributor base is not spread across enough companies and backgrounds. 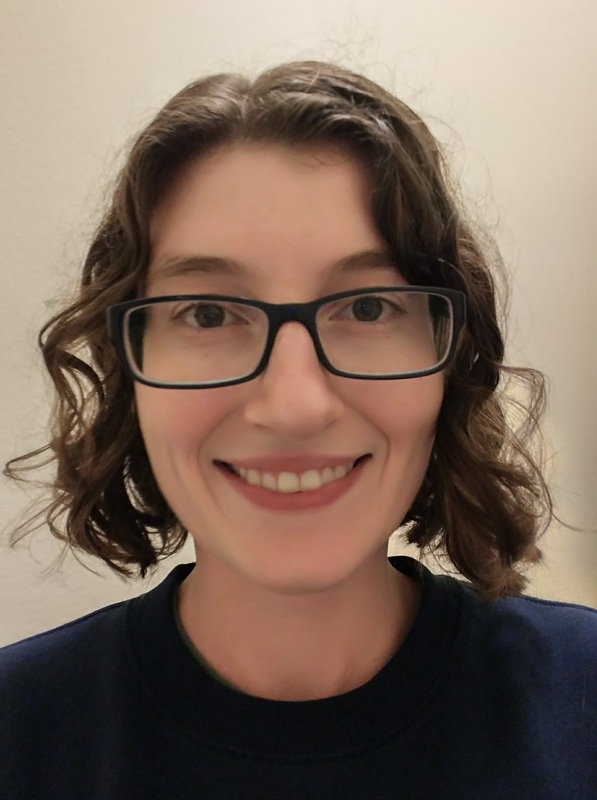 To combat this, the ASF has published committer guidelines, launched discussions of the multiple layers of the community, and called for monthly discussions and individual discussions. Since launching these new efforts, the foundation reported ithas gained 15 new committers and one PMC member. The Khronos Group has announced the creation of the Vulkan Safety Critical Working Group. The group will allow safety-critical industries to utilize advances in GPU graphics and compute acceleration. The Khronos Group will create royalty-free API standards that are based on the existing Vulkan API specification for this effort.